Celino Hotel blends styles and eras for a glamorous look that feels both luxe and completely at home. Join South Beach’s most anticipated new boutique hotel for a behind the scenes look at our design inspiration as we gear up for an epic grand opening. Art Deco mingles with ‘Floridita’ vibes at the Celino. Our signature style was created as an ode to 1940s Miami throwback and Cuban modernism intermixed with tropical elements. The alliance of different styles, time periods, and cultures results in an eclectic mix that maintains the spirit of South Beach. Inspired by Cuban and Florida culture, the new Celino Hotel is the perfect combination of high end luxury and tropical comfort. The Celino has transformed three of Miami’s beloved Art Deco buildings into one cohesive masterpiece. Park Central Hotel, Heathcote Apartments, and the Imperial Hotel were thoughtfully revived to create an elegant space - with a few of Celino’s brand new additions. The glass-bottom rooftop pool is one of our defining features, bringing an alluring energy to the inside of the Celino. 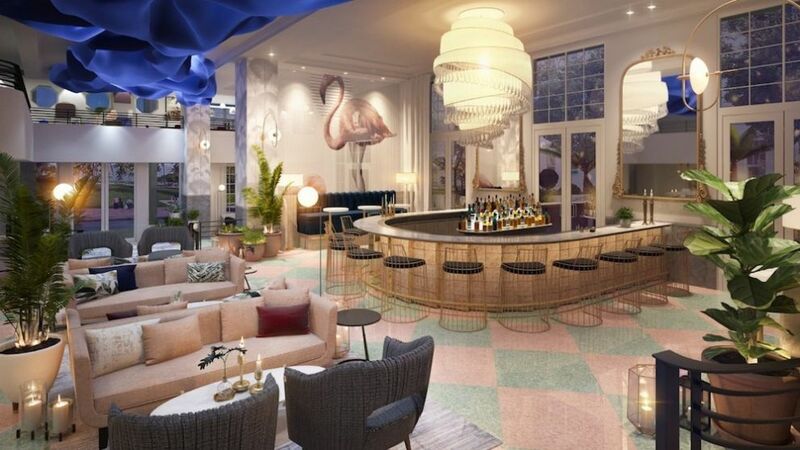 Named one of “The 12 Best-Designed Hotels Opening this Year” by Architectural Digest, Celino pays tribute to Miami’s glamorous 1940s past while bringing the historic space into the future with sleek modernity. What was once a popular hangout for movie stars Clark Gable and Humphrey Bogart, Celino does more than let you lounge in style like Hollywood’s elite. Celino honors its historic roots by bringing you into its storied past. Allegedly the birthplace of the conga line, Celino invokes the days of old by having conga drums at your disposal to spice up your getaway. The 132 Art Deco inspired guestrooms have been thoughtfully designed to invoke a tranquil beach bungalow. Eclectic artwork, white washed oak hardwood floors, and soothing natural blue and neutral tones compliment the sand and shore just outside our floor-to-ceiling ocean view studio suites. 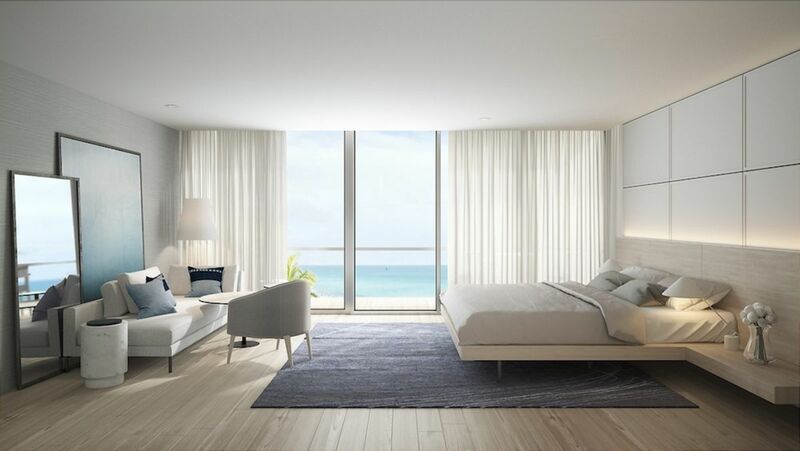 All pieces within our guestrooms create a sophisticated yet simple style resonating with contemporary South Beach living. Savor the exquisite talents of the Celino’s chefs and mixologists with a visit to one of our on-site dining establishments. Grab a cocktail from Dalia’s gorgeous indoor/outdoor horseshoe bar and lounge amidst the surreal flamingo murals while enjoying classic Mediterranean plates with a SoBe twist. Book a table for two at Pubblica, our premier Italian eatery that mixes authentic cuisine with locally sourced ingredients in a casual dining room bedecked with dreamlike European-inspired artworks. Are you ready to see and be seen? Follow the Celino Instagram and post a photo using #BeSeenCelino to show us how you are enjoying Celino’s modern Miami flair. Be amongst the first to visit the brand new Celino when you book our exclusive pre-opening promotion. Receive 20% off our Best Available Rate and a daily breakfast credit when you book now with Celino Hotel.